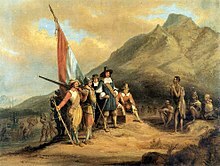 ^ "Discover the 9 Provinces of South Africa and their Capital Cities". Retrieved 22 June 2017. 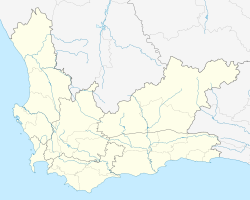 ^ "Western Cape | province, South Africa". Encyclopedia Britannica. Retrieved 22 June 2017. 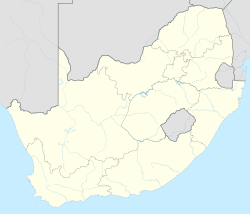 ^ "Pretoria | national administrative capital, South Africa". Encyclopedia Britannica. Retrieved 18 July 2018. ^ "Why Cape Town's murder rate is rising". The Economist. Retrieved 10 October 2018. 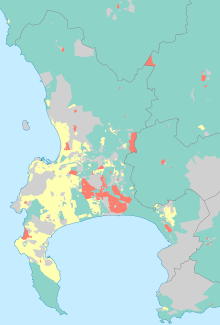 ^ "NORTHERN SUBURBS, Cape Town". www.sa-venues.com. Retrieved 31 July 2017. 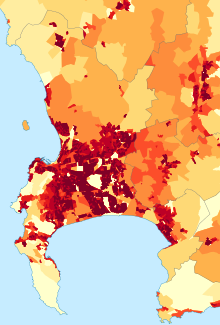 ^ "Cape Town Population 2018 (Demographics, Maps, Graphs)". worldpopulationreview.com. 3 July 2018. Retrieved 3 July 2018. ^ "CT Tourism celebrates tenth birthday". Fin24. Retrieved 9 May 2016. ^ "Cape Town Tourism dealt budget cut blow". News24. Retrieved 9 May 2016. 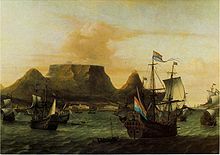 This page is based on the Wikipedia article Cape Town; it is used under the Creative Commons Attribution-ShareAlike 3.0 Unported License (CC-BY-SA). You may redistribute it, verbatim or modified, providing that you comply with the terms of the CC-BY-SA.